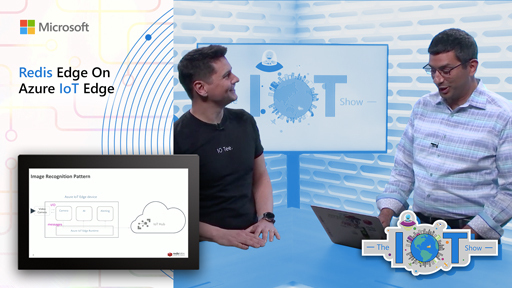 The Qualcomm LTE for IoT SDK allows IoT device OEMs, cloud solution providers and app developers to utilize the capabilities of the MDM9206 chip for cloud support and IoT applications through easy to use APIs, and now pre-integrates full support for Azure IoT Hub. 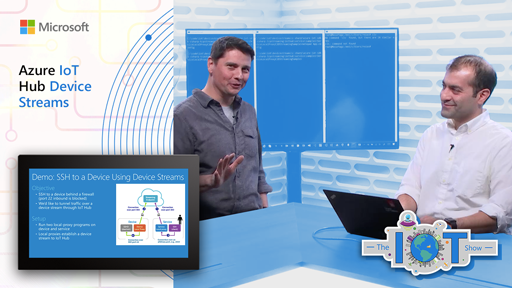 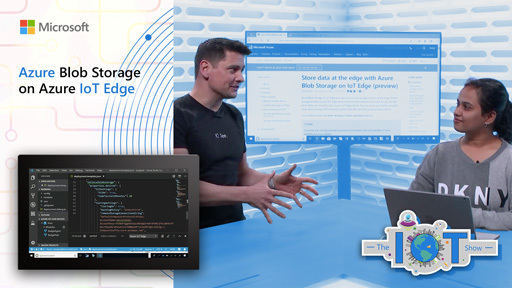 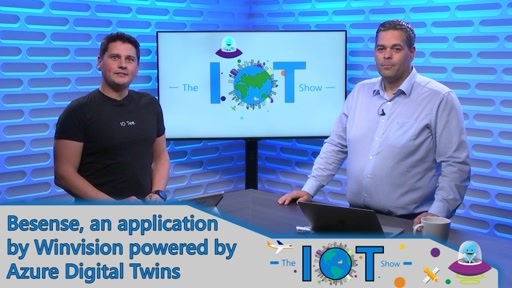 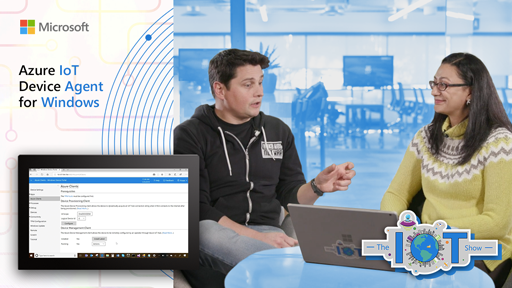 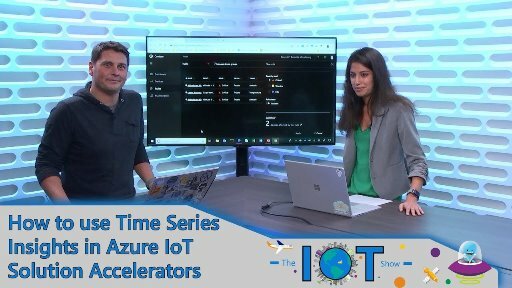 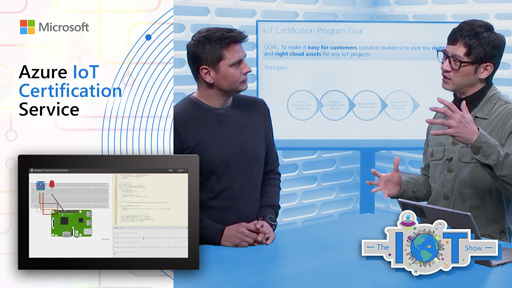 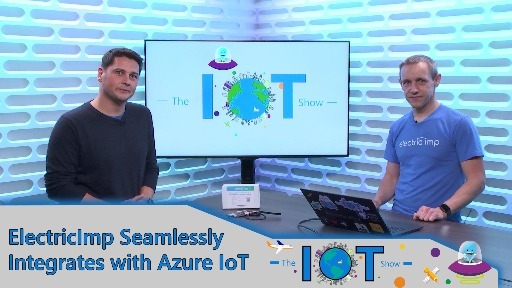 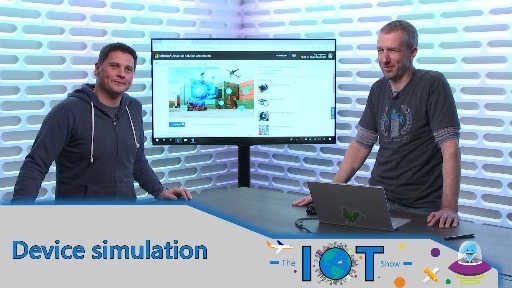 This means that in addition to allowing a simple and straight forward network connectivity for IoT devices based on their chip, Qualcomm makes it as simple to connect these devices to Azure IoT. 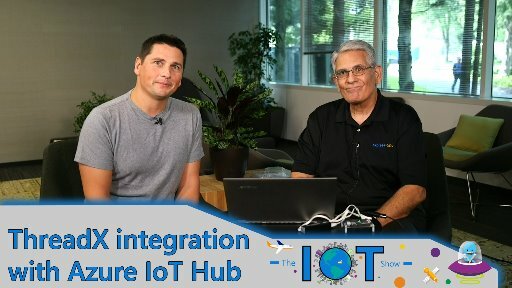 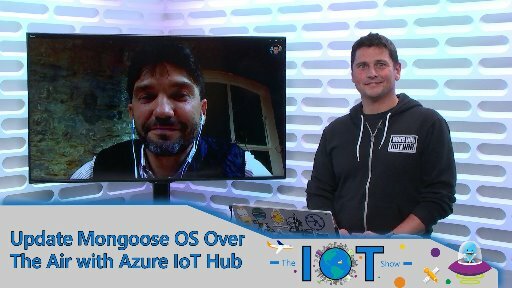 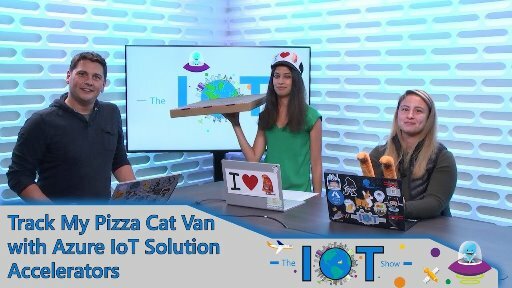 Nagaraju Naik and Murali Bharadwaj join Olivier on the IoT Show to demo the recently announced integration.